Grandeur Holidays is a travel and tour company which specialises in offering customised packages and affordable holidays for honeymooners. 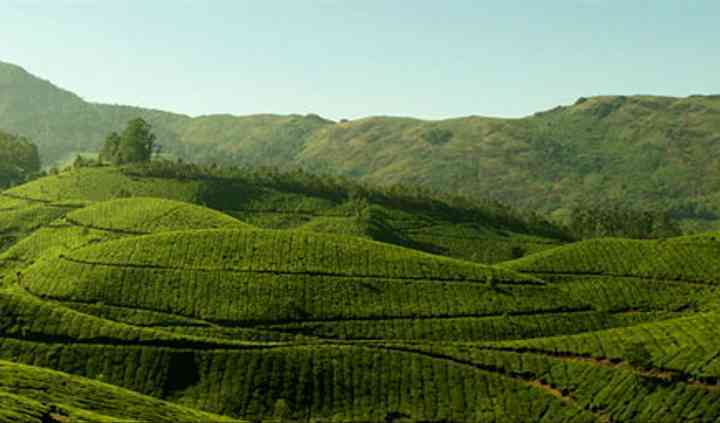 It focuses in organising personalised tours to Gods own country, Kerala. It offers efficient services for various destinations across the state. And the best way to get to your favourite location and enjoy a great honeymoon is to guarantee the marvellous travel solutions of Grandeur Holidays. 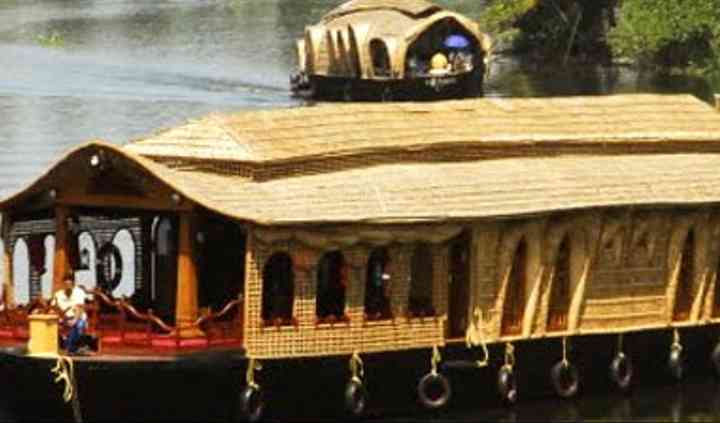 For many years, Grandeur Holidays has been catering to tourists from all over the world to explore the divine environs of Kerala. From the coconut tree filled beaches to the colonial hill stations, Grandeur Holidays offers all the major tourist attractions and great deals for the best hotels and resorts.